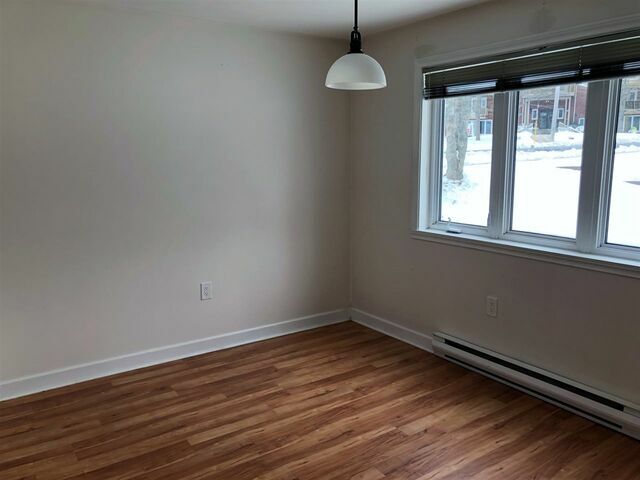 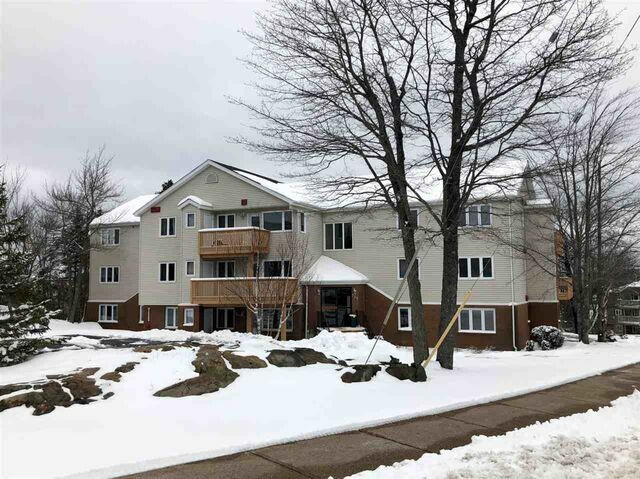 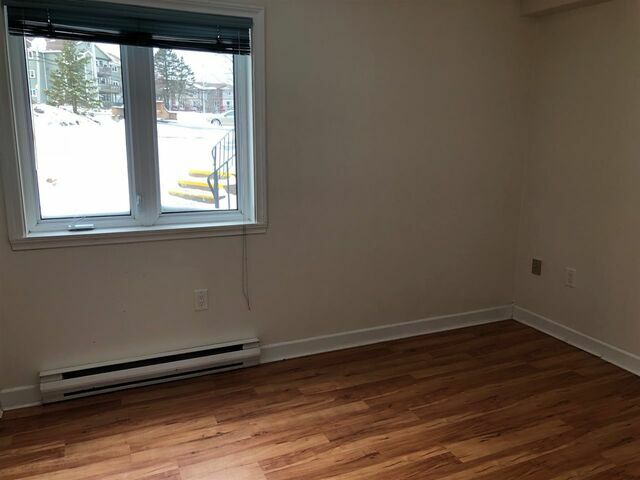 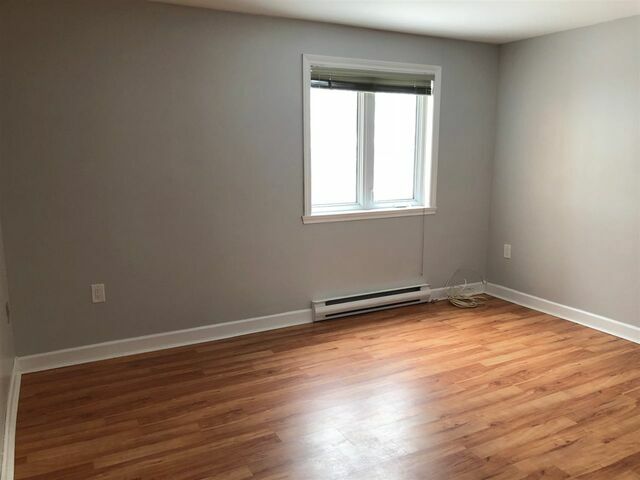 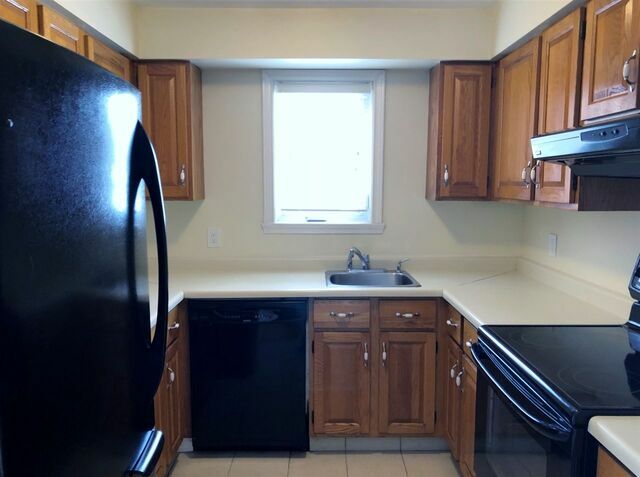 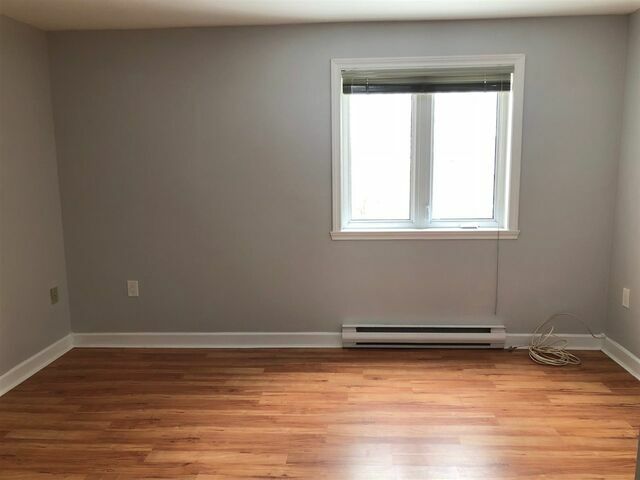 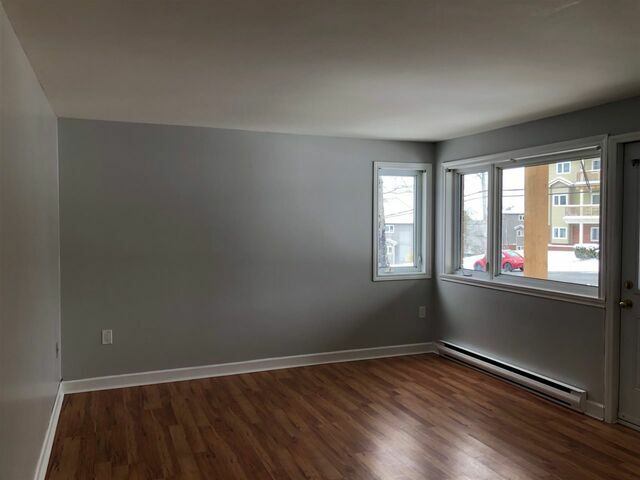 101 131 Farnham Gate Road, Clayton Park (MLS® 201907006 ) Lovely 2 bedroom, 1 bath condo in Rockingham Ridge on Metro Transit route has been well cared for and minutes from all amenities. 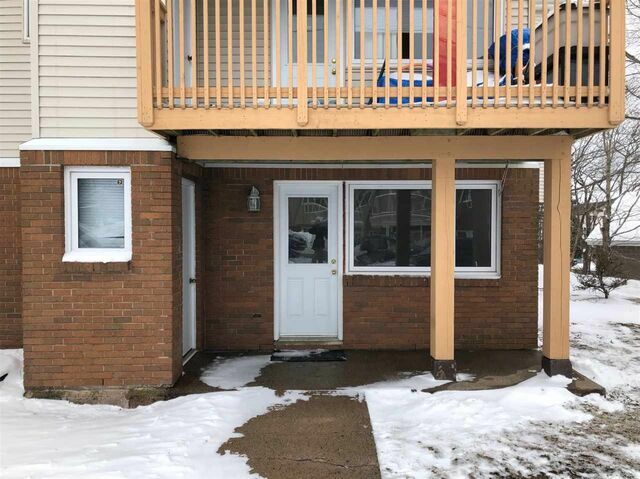 This unit offers private patio entrance with storage, large master bedroom, and spacious living room with separate dining room. 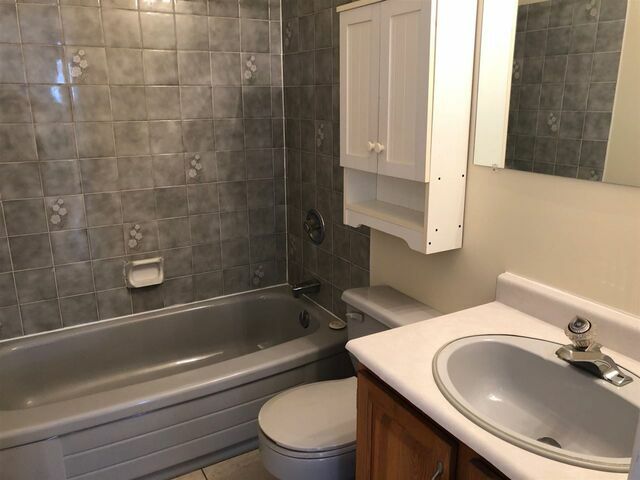 A little personal touch and you have a wonderful place to call home.